KABUL -- Faced with dwindling financial resources, the Taliban have sought money from foreign humanitarian and aid agencies, saying that several areas of Afghanistan affected by drought could use the funds. While Afghans are suffering from a drought, the Taliban's request October 10 is merely a money-making proposition aimed to generate funds for the militant group's destructive activities, Afghan officials and analysts say. "The Taliban's financial situation is not good," said Zakaria Zakaria, a member of the Wolesi Jirga (lower house of parliament) from Kabul. "They are direly short of funds in Afghanistan and are collecting zakat and ushr." A screenshot from a Taliban video released July 7 shows fighters during combat training in an undisclosed location. Since the group's emergence in Afghanistan, thousands of Afghans have been kidnapped, extorted and violently martyred by the group. In light of recent financial struggles, the Taliban have been reaching out for aid from the very same humanitarian aid groups they once threatened. But the zakat and ushr taxes extorted from citizens are not enough to sustain the Taliban, he said. "That's why the Taliban want to collect money that is intended for the civilians," he told Salaam Times. "The militant group wants to grab the foreign assistance in areas where they have control and use those funds to strengthen themselves." "The Taliban's only objective is to obtain financial resources through hostage-taking and other illicit means," he said, referring to the Taliban's kidnapping-for-ransom schemes and the group's deadly attacks on employees of humanitarian organisations. Without humanitarian financial assistance, the Taliban are unable to extort zakat and ushr taxes from civilians to line their pockets, officials and analysts say. "The Taliban do not care about the lives or livelihoods of Afghans," said Ahmad Behruz, a Kabul-based political analyst. "The only reason they issued this [appeal for aid] is that the drought has damaged their financial situation." "[This] Taliban ... is the same group who in the past stole or forcibly took away humanitarian assistance that was meant for those affected civilians," he told Salaam Times. "Civilians are the ones who ultimately carry the heavy burden of the Taliban's expenses," said Abdurrahim Rahim, a representative of Badghis Province in the Wolesi Jirga. "This is precisely why [the Taliban] want to ensure that civilians receive assistance; otherwise, they will not have anything to pay the Taliban," he told Salaam Times, pointing to the Taliban's practise of illegally collecting ushr and zakat. 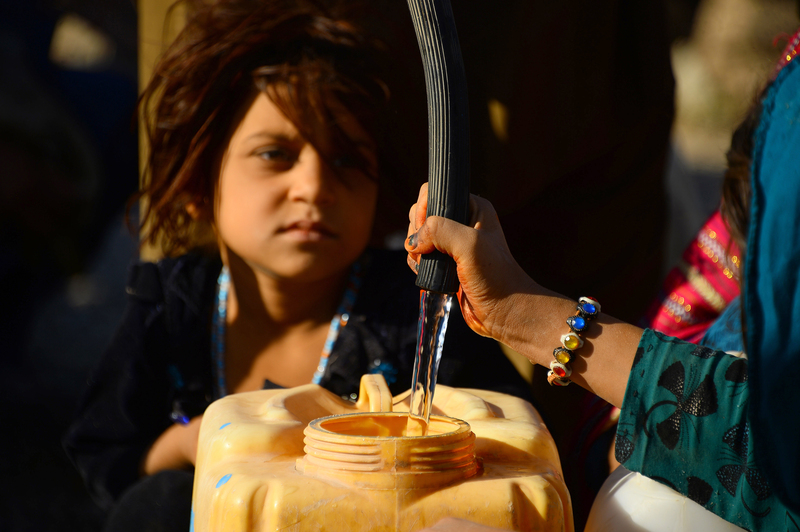 The drought has affected 20 provinces across the country, where an estimated 1.2 million families are in dire need of urgent assistance, according to Qasim Rahimi, deputy director of the Afghanistan National Disaster Management Authority (ANDMA). The country has 34 provinces. 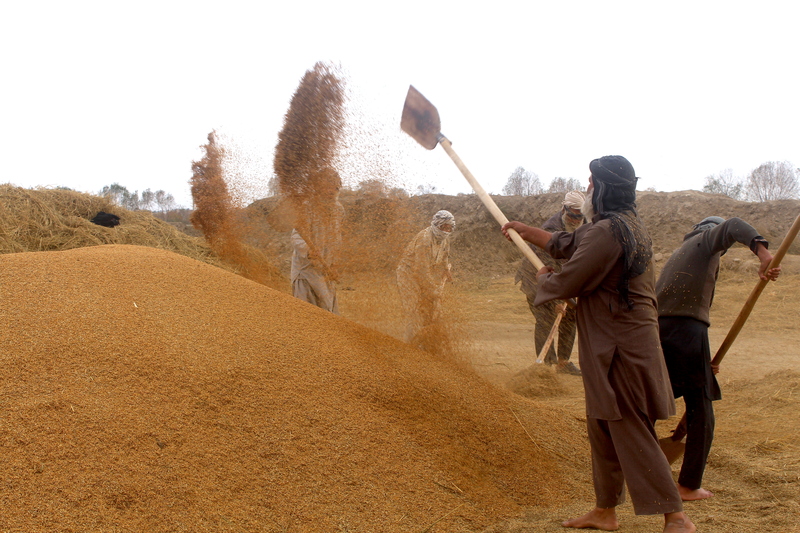 The Afghan government is determined to help those affected by the drought, he told Salaam Times. The Afghan government, with support from its international partners, has so far distributed food, non-food and cash assistance to many members of the affected population and this process continues, he said. 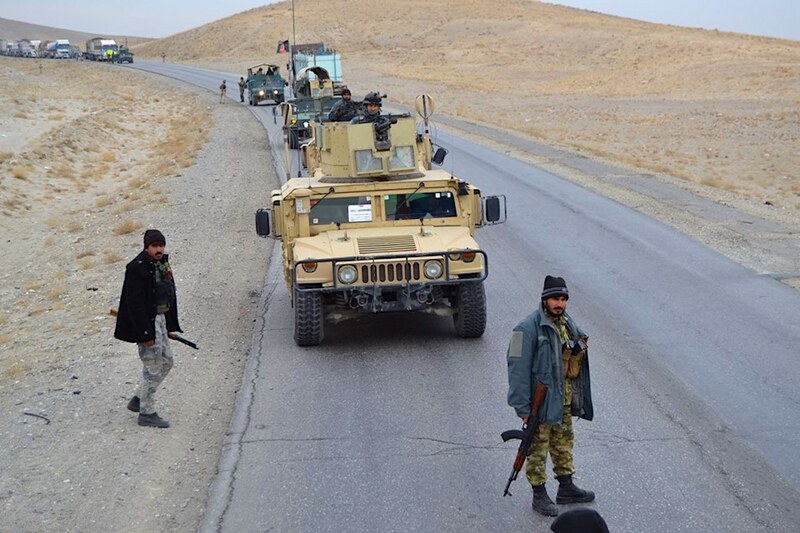 "Unfortunately, the Taliban took advantage of [the support] and stole the food assistance in some areas, including in Baghlan Province," he said. Afghan lawmakers and analysts warned against trusting the Taliban's dedication to humanitarian causes. "There is no [way for us] to trust the Taliban, as they collect a large percentage of the humanitarian aid as soon as it reaches the areas under their control," said Zakaria, the parliament member from Kabul. "In 2007, the Taliban kidnapped and killed two German nationals who worked on the Salma Dam," said Behruz, the analyst. "Similarly, in 2013 the Taliban attacked the International Organisation for Migration in Kabul, as a result of which five security guards and five foreign employees were wounded." The Taliban recently threatened the Red Cross, showing that its appeal for charitable aid stems from "a dire need" for money rather than from any sincere desire to work with charities, he said. In October 2017, the International Committee of the Red Cross ICRC announced it would "drastically reduce" its presence in northern Afghanistan after a series of deadly attacks on its staff. "Unfortunately, the Taliban do not adhere to what they say and act contrary to it," said Khal Jan, 30, a resident of Faizabad, Badakhshan Province. "The militant group's statements are not credible." "In the past, Mullah Mohammad Omar [the now deceased Taliban founding leader] and then [current Taliban leader] Mullah Haibatullah Akhundzada used to claim in their Eid messages that they protected public facilities and amenities and the lives of civilians," Jan told Salaam Times. "In reality, they did exactly the opposite." "Since the time the Taliban emerged in our country, thousands of Afghans have been martyred by the group, and because of all of the killing, kidnapping and threats coming from this group against employees of humanitarian groups, those organisations stopped or reduced the support they once provided in Afghanistan," he said. "There is no doubt that after inviting the workers of charities to the areas under their control, the Taliban will abduct them, especially the international staffers, and demand ransom," Jamila, 27, an employee of a charitable institution in Kabul who requested an alias for security, told Salaam Times. It's a very good website! I wish you success.